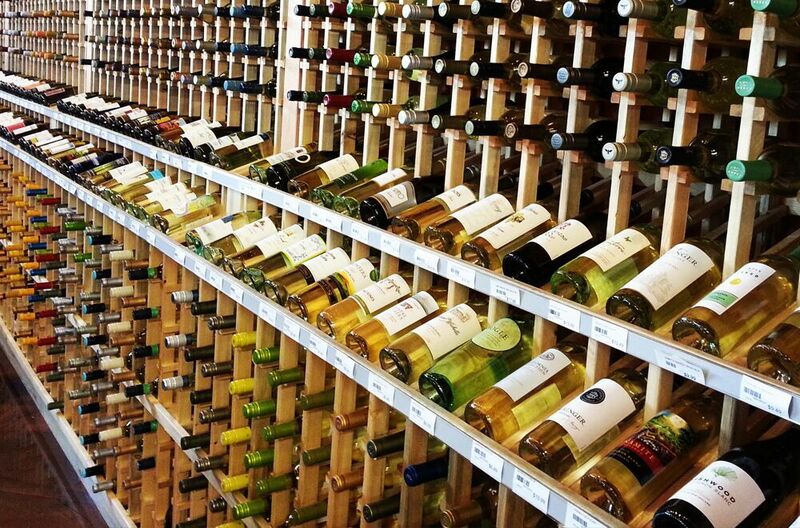 Big Bear Wine & Liquor is southern Colorado’s destination for wine, liquor and craft beer. We have a massive selection in our 8,000 square foot facility, so you can always find the perfect product for your next event, party or get-together. 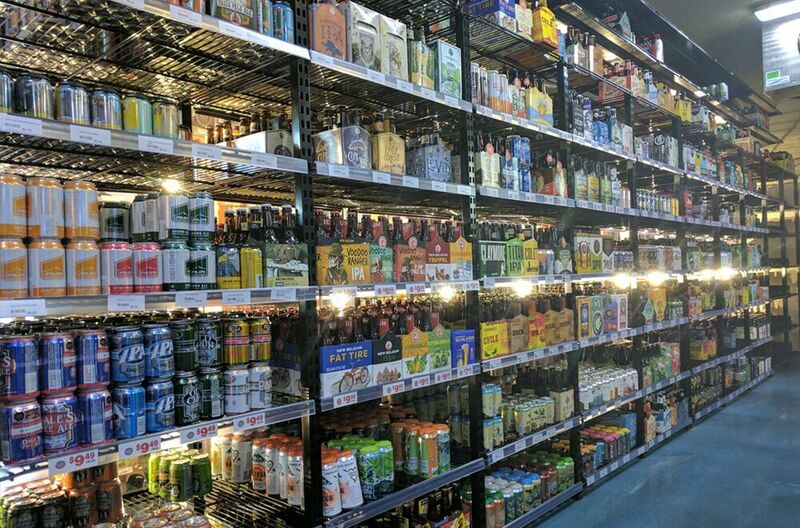 Big Bear Wine & Liquor is also home to Colorado’s largest Beer Cave featuring a Huge variety of import and craft beers second to none. No matter the occasion, Big Bear has got you covered! 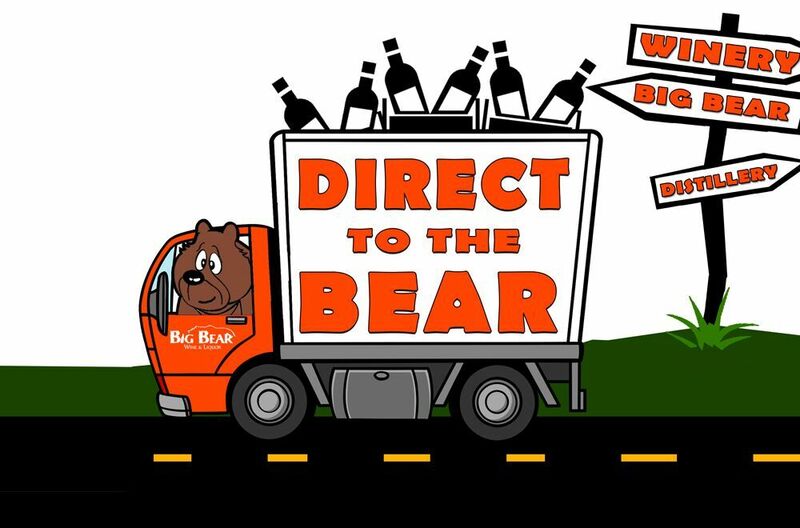 Big Bear is the only liquor store in the area to offer online ordering. Browse our inventory, place your order, then pick up in the drive-thru or have it delivered! 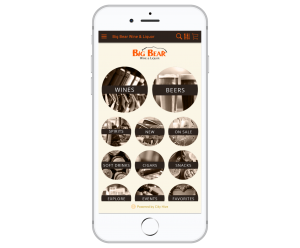 We also have the new Big Bear app, allowing you to order your favorite libations with just a few clicks. Big Bear Wine & Liquor strives to provide a superb experience inside the store, but we understand that sometimes you just need to grab and go. The solution: a drive-thru. So, whether you want to spend time in the store, browsing our ample collection of beers, wines and spirits, or you prefer a quick stop on the way home, we’ve got you covered. 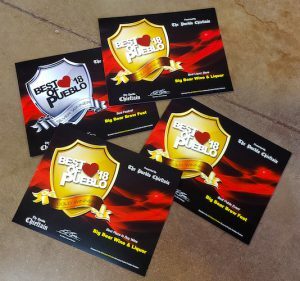 Big Bear Wins the Pueblo Chieftain’s “Best of Pueblo” Five Years in a Row! Pueblo has voted Big Bear “Best Liquor Store” for the fifth straight year. We also received the award for “Best Place to Buy Wine” in the area. We are super grateful to our loyal customers. Thanks for shopping at Big Bear and voting for us! You can bet we’ll continue working to exceed your expectations for an amazing shopping experience, the largest selection and competitive prices to go for a sixth sweep next year.